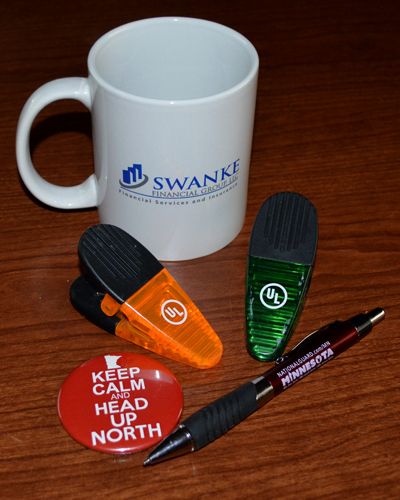 Promotional Products - The Memphremagog Press, Inc.
Market your business or new product at your next trade show or convention with customized promotional products. Create promotional products specifically for in-house employee incentives, award recognition programs, or send them as thank you gifts to a clients. Find the latest promotional products, corporate gifts and much more. Copyright © The Memphremagog Press, Inc.